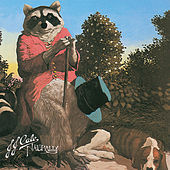 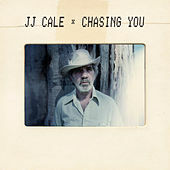 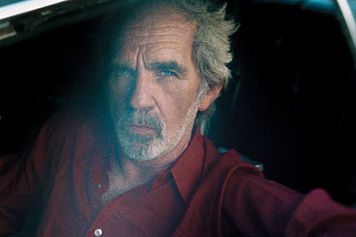 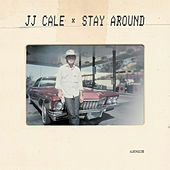 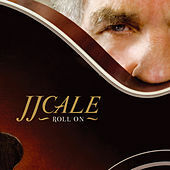 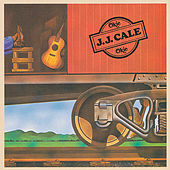 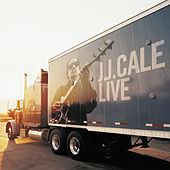 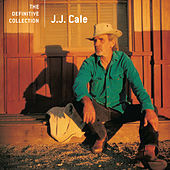 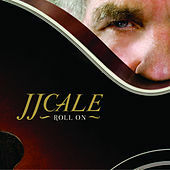 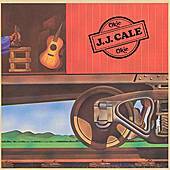 The king of laid-back acoustic Boogie Rock, J.J. Cale started his career in Los Angeles. 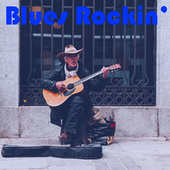 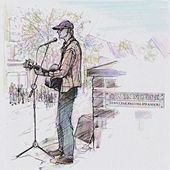 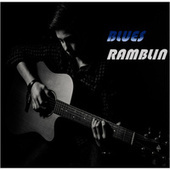 A few demos later and a lack of a record deal sent him packing back to his home base of Tulsa, Oklahoma. 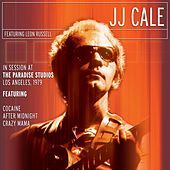 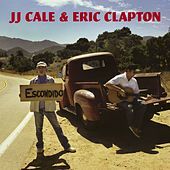 Fortunately, a young Eric Clapton heard and recorded a version of Cale's "After Midnight" in 1970. 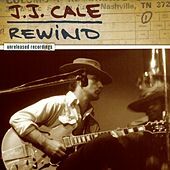 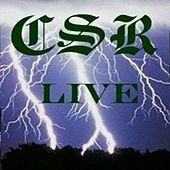 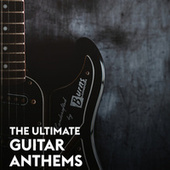 The success of this version, as well as Clapton's version of Cale's "Cocaine" in the later 1970s, allowed him a constant source of revenue that would aid his low-profile career. 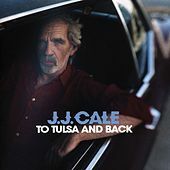 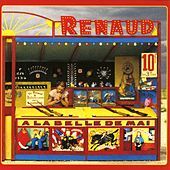 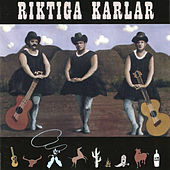 Often chastised for not veering off the path of dusty sounding, low-key blues, his understated originality justifies such obstinacy.